Many of our clients seek our guidance at the major turning points of life. We are particularly attuned to the concerns and questions that surface during times of transition. Our team members serve you and your family as an unbiased thinking partner whether you’re celebrating the most joyous occasions or standing at your life’s most difficult junctures. Jennifer was facing multiple transitions: a divorce, the sale of a family business, and raising her three beautiful children. 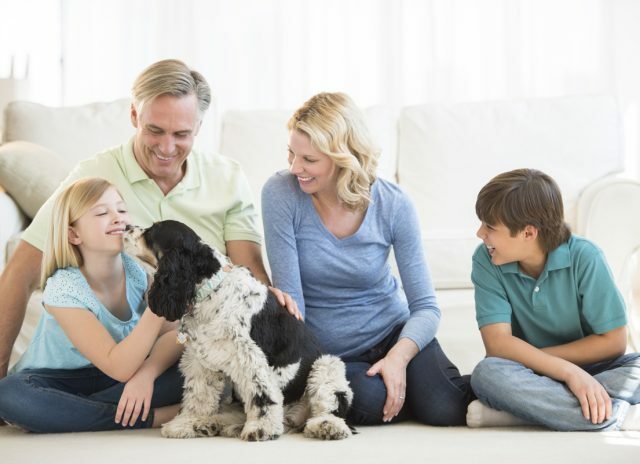 Only recently, Jennifer had been focused on the full life in front of her with her spouse, their three beautiful children and being part owner of a booming family business. The vision they had projected for the future of their business was coming to fruition. Yet there came a time when she decided to move on from both the business and her marriage. Jennifer couldn’t envision what kind of chapter lay ahead of her. Attempting to resolve this on her own, she only came up with more questions instead of answers. Jennifer wasn’t sure but she was concerned about cash flow and while she hoped to be financially independent, she didn’t know if that was feasible. She’d soon be sending her children off to college and wanted to keep the family’s beloved beach house where she had raised them. The Legacy team listened to her as her financial planner and friend. They understood that Jennifer was juggling a lot. From a new business that was hemorrhaging money as she worked to get it off the ground, to the pressure of no longer feeling she could support her family, Jennifer needed a thinking partner to help her reach her goals. Over the course of several conversations and evaluations of her financials, the Legacy team helped clear a path for Jennifer’s future. They explained that together they would capture what Jennifer valued most in life and develop a vision for the next chapter of her life. They prioritized her budget and financial activities. They revealed that she, in fact, could be financially independent should she choose to. Her future, her children’s future, and the lake house would still be a part of her life even if she decided to stop working. Jennifer found peace knowing she could close one chapter and look forward to another. Jennifer’s first meeting with Legacy Consulting Group was over 13 years ago. Since then, Legacy has helped her nurture the futures of her adult children by educating them on basic financial knowledge, the logistics of insurance, taxes, and how to identify their own values for a better future. Georgia came to Legacy Consulting Group at the onset of one of life’s biggest and most trying transitions: losing her husband. In the past, Georgia’s husband managed every bill and investment. But when Georgia’s husband became ill, his involvement in the finances dwindled and the statements began to stack up on his desk where Georgia had always delivered it in the fifty some odd years of marriage. After his death, she was overwhelmed by the pile of financial paperwork left to organize. Now in her 70’s, the house that allowed her children to run and explore as children was now too much to maintain. The life she was left with felt overwhelming. Alone, Georgia had no interest in managing it all and knew she needed someone to help guide the way. Helping Georgia manage the grief of her loss and helping her simplify her responsibilities, the Legacy team was able to assist in facilitating the next stage of Georgia’s life. She sold her house and purchased a smaller, easier-to-maintain home. They guided her in the building a new budget for Georgia that allowed her to travel as well as maintain the trust for her children. The Legacy team understood that this was the time for Georgia to live out her values as she began to redefine what an inspired life looked to her. Early in their marriage, Sherry and Raymond spent many evenings discussing over a glass of wine, their hopes for what their days would become in the future. As a young nurse, Sherry had been setting aside money in her savings account. Raymond, working hard as a business executive, was saving as much as he could as well. Sherry and Raymond found it easy to envision what they wanted for their lives. They longed to travel as much as possible and they faced all the normal challenges any young couple would. Year by year, they struggled to find a balance between enjoying the present and focusing on their financial goals that they hoped would bring their dreams to life in the future. Raymond and Sherry sat down with a Certified Financial Planner® at Legacy Consulting Group. They had a clear focus on saving for their retirement years but weren’t confident that they were going to get to live the life they hoped for. The Legacy team put in the time to get to know Sherry and Raymond and helped assure them that moving forward, they would be there to help them navigate life’s transitions and make progress toward their goals. Through their partnership with the Legacy team, they were able to capture significant opportunities for growth in the years to come. Their advisor went as far as to help Raymond assess new job offers and utilize calculations to help him make the best of salary and benefit negotiations. Sherry and Raymond energetically followed the prioritized tasks their advisor laid out for them. The time to retire arrived and their advisor was there to help them transition with confidence. From this point forward, work was optional. How they used their time is by their own design. Whether it’s consulting on a project they are passionate about or traveling with their extended family, they reached the goals they had set out decades earlier. Raymond melded his joy of running with his desire to give back to charity by participating in charity races. Sherry volunteers and spearheads their adventures together. And their Certified Financial Planner® continues to check in and hear the latest of their journeys. Noah and Emma’s friends would call them a power couple. The synergy started in college, and these sparks resulted in a great business idea and their marriage. Their collaborative entrepreneurial spirit led the way towards developing and selling their business by their mid-40’s. Hitting such a huge milestone all the while raising two children, Noah and Emma celebrated. On cloud nine, they felt as though they had hit the lottery. Delighted by the proceeds of the sale, they took the recommendation of their neighbor and made an appointment with Legacy Consulting Group to determine how they should manage their new wealth. Noah and Emma understood business but they were lacking the financial understanding to assess the journey ahead of them. They needed guidance and education. The Legacy team helped them grasp the big picture. 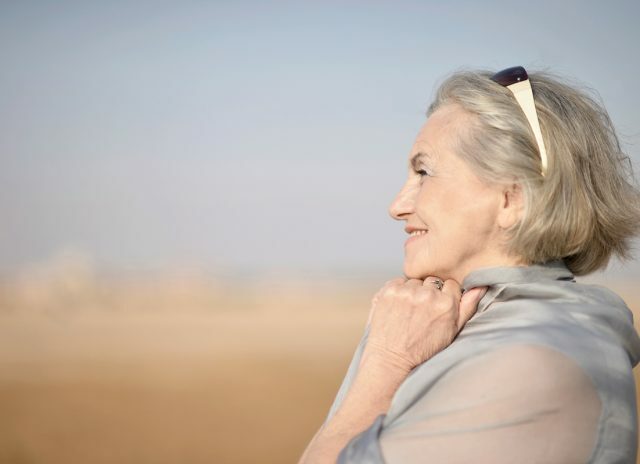 With two children and neither of them scratching retirement age, there was still so much more life ahead of them both personally and professionally. While this wasn’t the time to throw in the towel, the Legacy team helped Noah and Emma see that there were new opportunities to help them live an inspired life the way they envisioned it. Legacy Consulting Group identified that Noah and Emma needed to diversify their investments. They were open to this. For the majority of their careers, they had invested in their business, taken risks and now it had finally paid off. They now had the opportunity to grow that wealth through a portfolio customized for them. They helped them fill in the gaps of their financial education so that they could make better financial choices, budget, and focus on the goals that meant the most to them. Both Noah and Emma re-established themselves as professionals but not as bosses this time, but as employees. While this transition challenged them, it also relieved them of some of the pressure and responsibilities that they had previously felt burdened by. 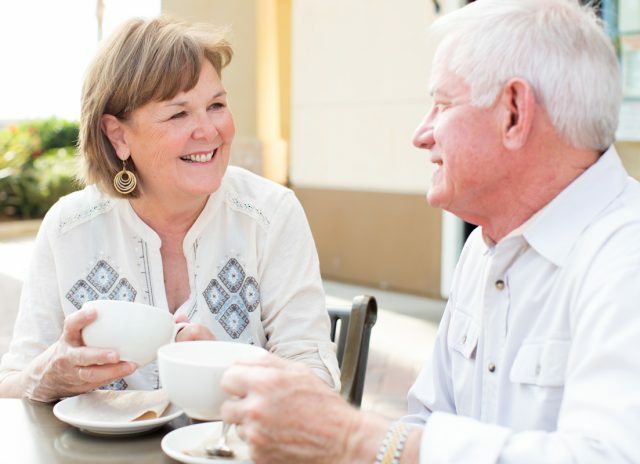 While it was too early to celebrate retirement, Noah and Emma were re-invigorated by the wealth-building opportunities that still lay ahead of them, now understanding that when retirement did finally happen that their family and lifestyle could be supported. Fictitious names have been used in stories and stock photos have been used in photography. The outcomes depicted may or may not be reflective of real client outcomes. Legacy Consulting Group cannot and does not guarantee results.